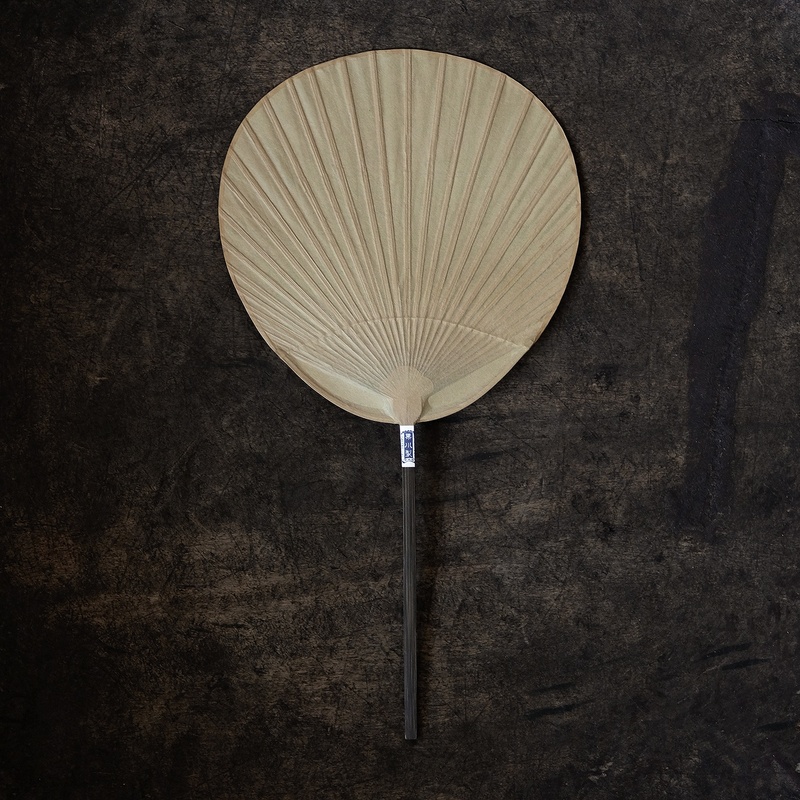 Artisans in Kumamoto prefecture in the southern part of Japan have been producing shibu-uchiwa for 400 years. 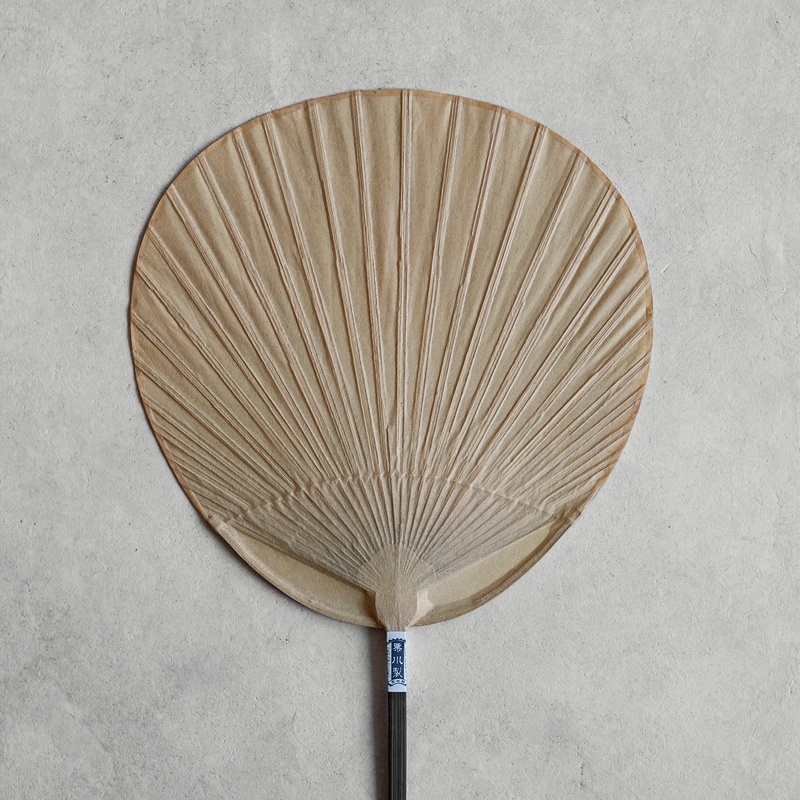 The fans are crafted from hand made Japanese paper coated with persimmon tannin (kaki-shibu) and affixed to a bamboo handle. 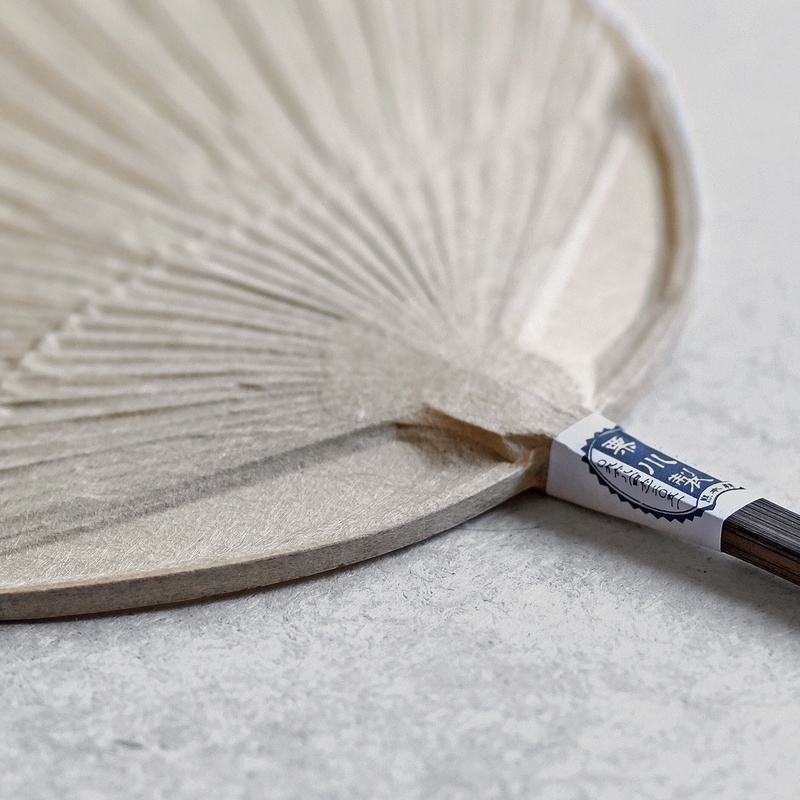 The tannin coat makes the paper stiff and durable and with care the fans will last for decades, the colour deepening to a beautiful rich hue as it ages.